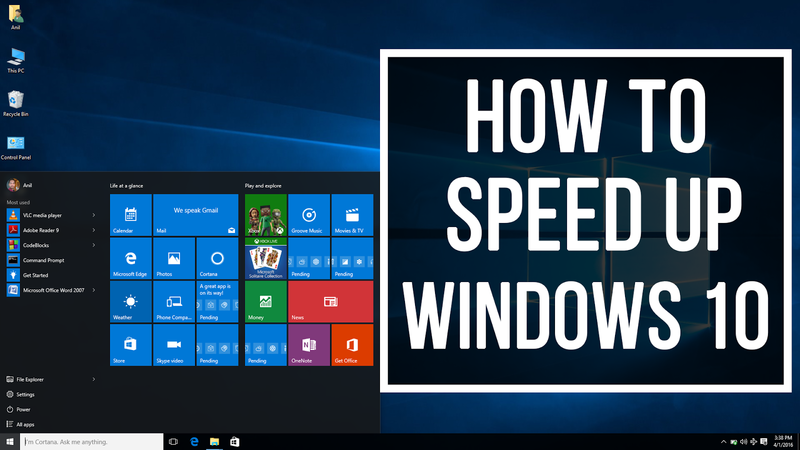 5 Tips to Speed up your Windows 10: If you bought a computer which runs every task smoothly. But after couple of months or weeks, You’re Laptop starts to slow and lagging. So we have a solution for you guys to read and implement to fix your computer and speed it up. Most of the time our programs, by default, are set to load on startup. Which can make your bootup time slow. Because your Ram will start allocating memory to your background running services. As you can see i have tons of applications set to run on startup which will definitely make my laptop slow. Go to Startup Manager in Windows Task Manager. Right Click on Task-bar, Select Task Manager. Click on Startup Tab and Disable the Programs you don’t need. Next, check your system resources. There could be one application in particular taking up extra memory or disk space. 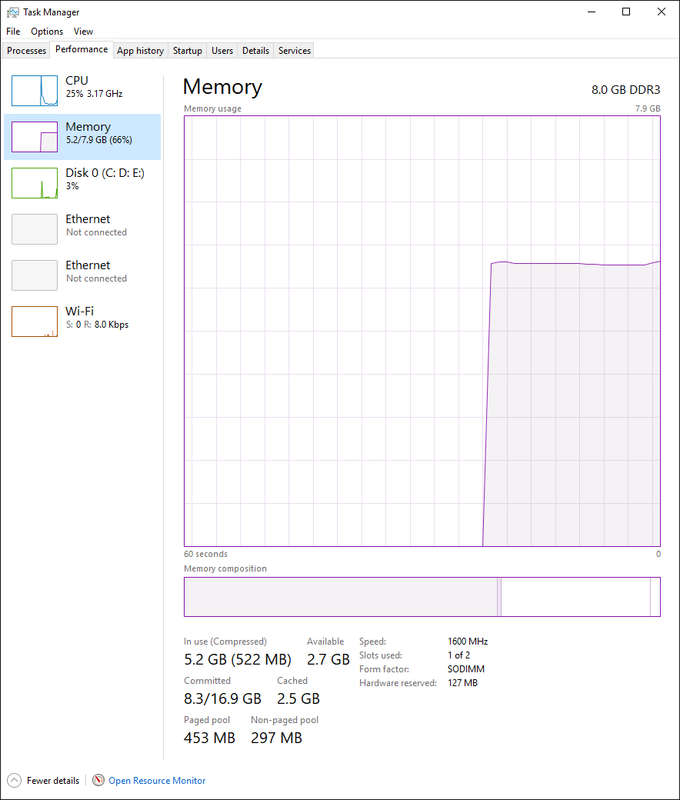 Go to Task Manager, click Processes and sort the lists by CPU, memory or disk. 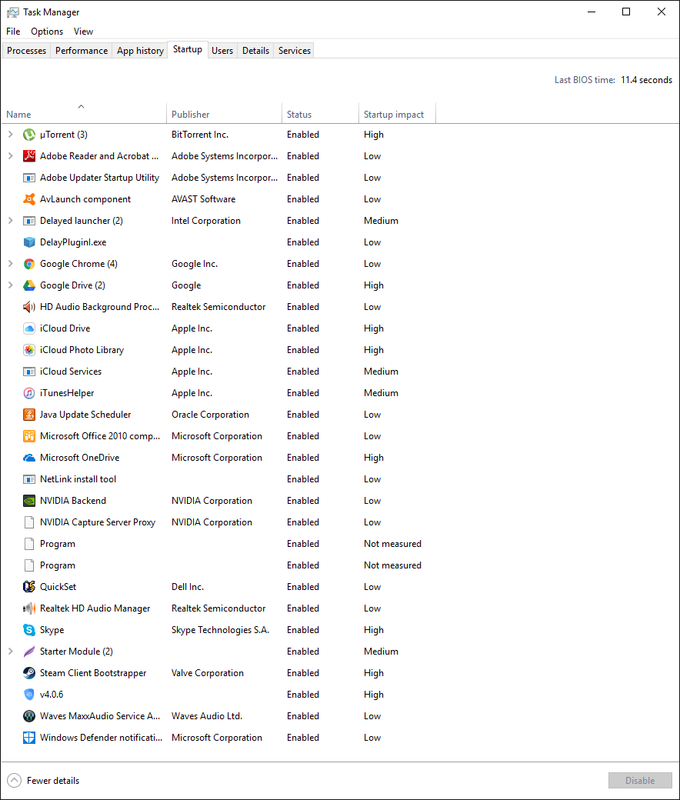 Again, Windows 10 will highlight any of these processes that are overusing resources. The most important step is scanning your computer from viruses and malware’s which can pretty much slow down your computer. 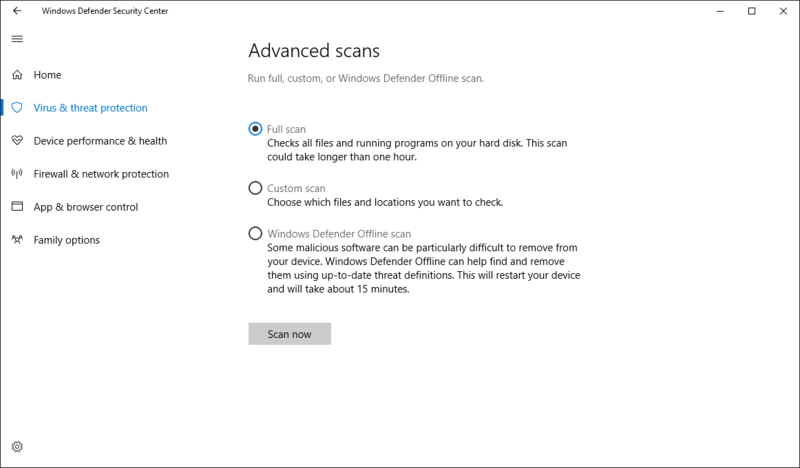 Windows 10 has some tools which scans your laptop for viruses but still i would suggest to purchase your license because free versions don’t fully protect your computer. Let’s get started, You can run Windows Defender by opening the Start menu and selecting Settings. Now, choose Update & Security then select Windows Defender. Run a “full” system scan and see the results. After scanning your PC with Windows Defender with full scan. It will surly improve your PC performance because it will detect hidden viruses and adware hiding inside your system files. 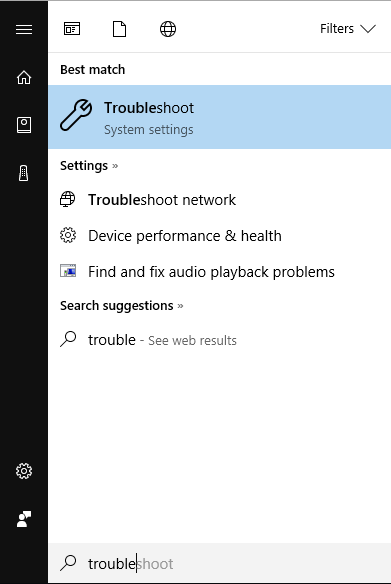 Did you know that Windows 10 has a Performance Troubleshooter? Pretty fancy, I know. Windows 10 has lots of cool new features but as cool as they are they may slow down an older machine. You can adjust these setting using the Performance Troubleshooter. In Cortana’s search box, next to the Start button, type troubleshooting. Under System and Security, you’ll see “check for performance issues”. Run then troubleshooter to look for possible slowdowns. SSD Installation can speedup your laptop up-to 90% from your previous experience of using laptop. One of the most important step of improving your PC performance is installing SSD in your computer. 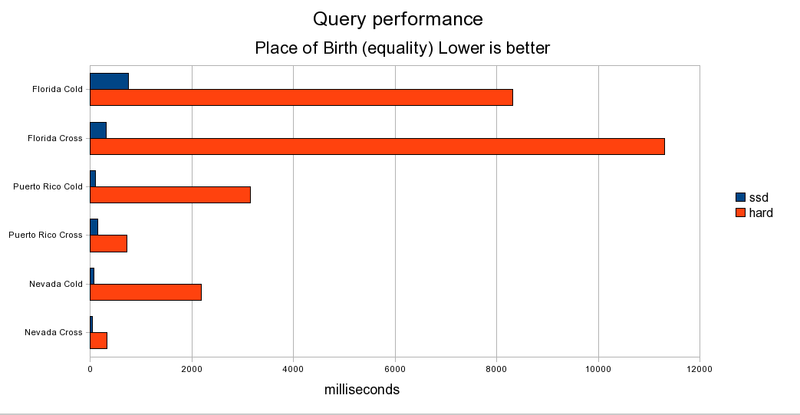 Which can speed up your laptop and it’s performance.